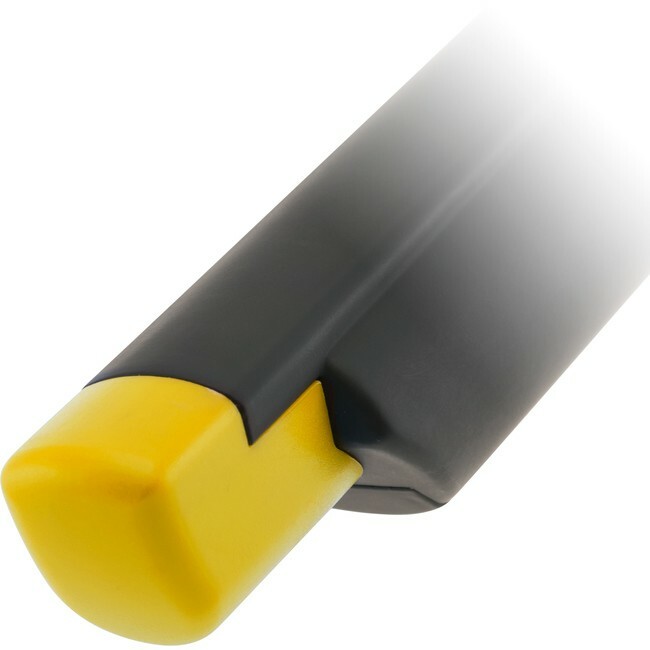 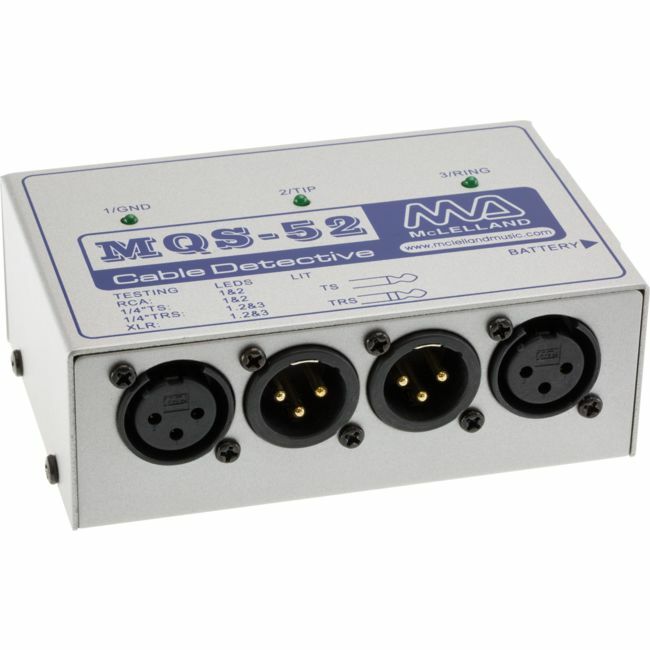 The MQS-52 features a full selection of standard pro audio connectors for testing the five basic types of cables used widely in pro audio. 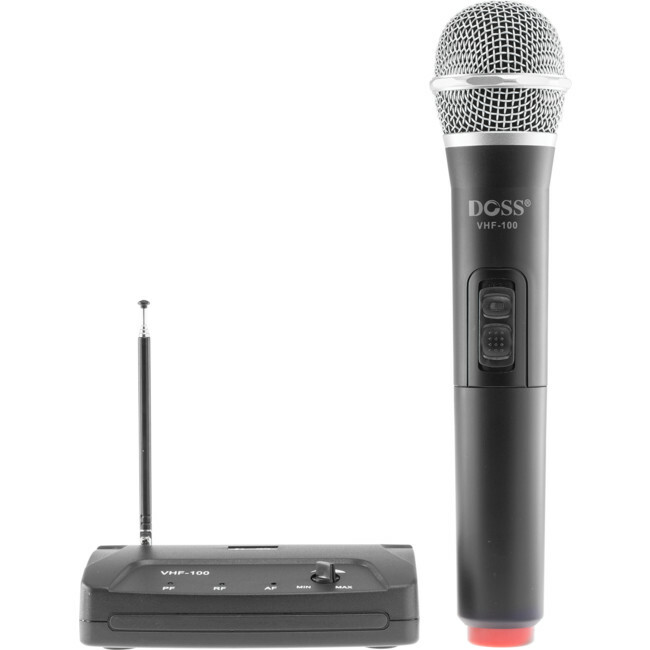 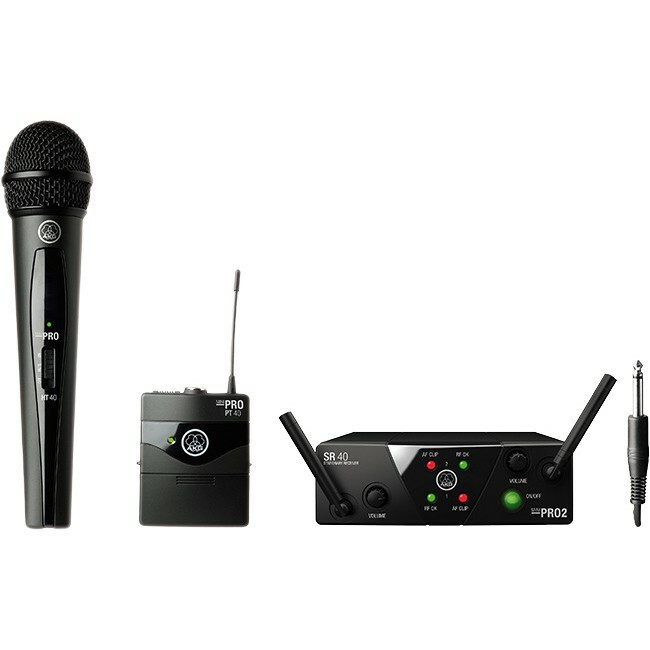 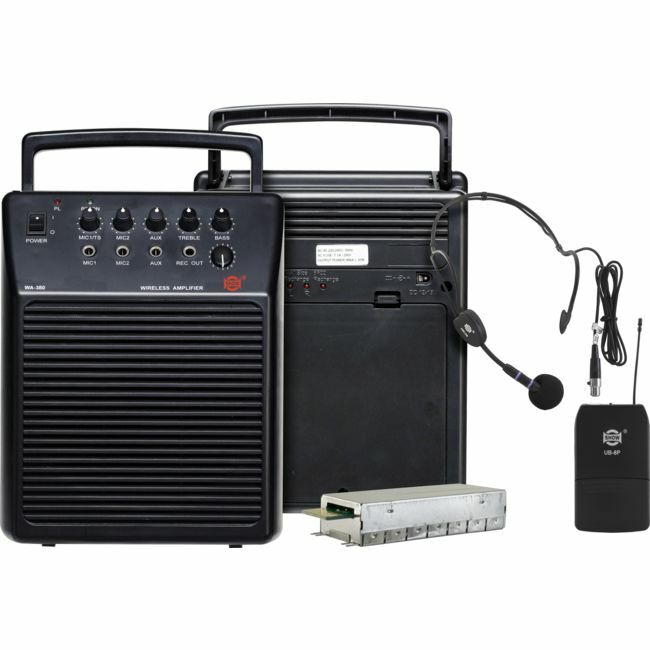 EXPORT ONLY | Quality general purpose VHF wireless mic and receiver. 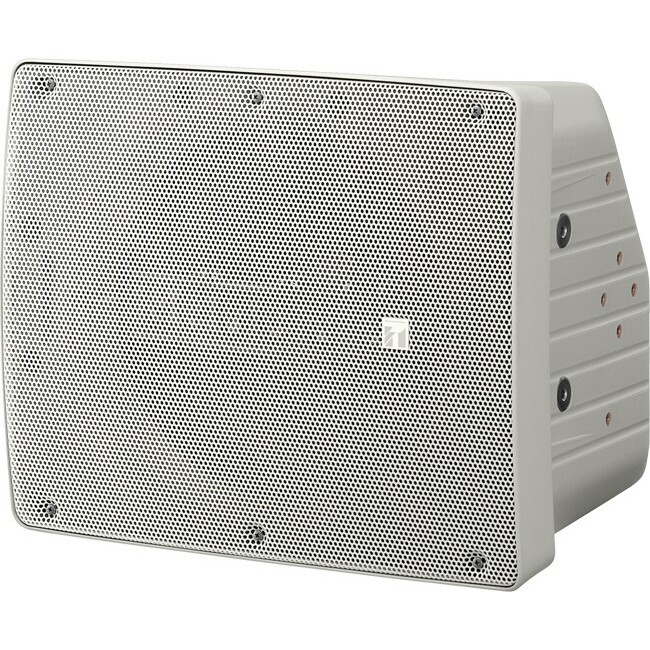 *** Factory incorrectly supplied on freq 255MHz, so stock is priced to clear! 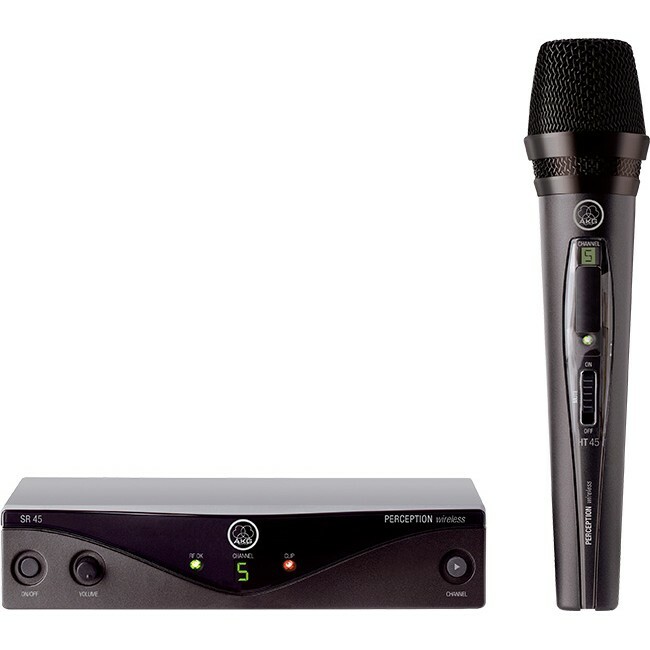 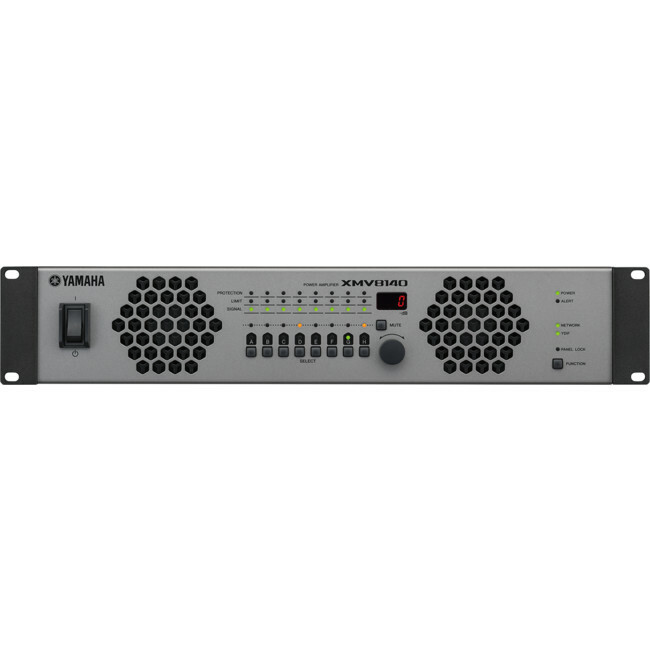 Vocal Mic and receiver with 8 different channels. 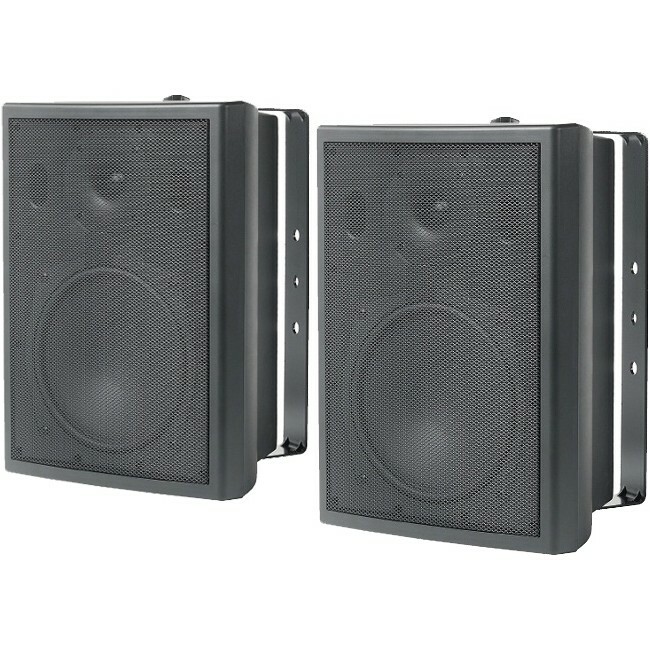 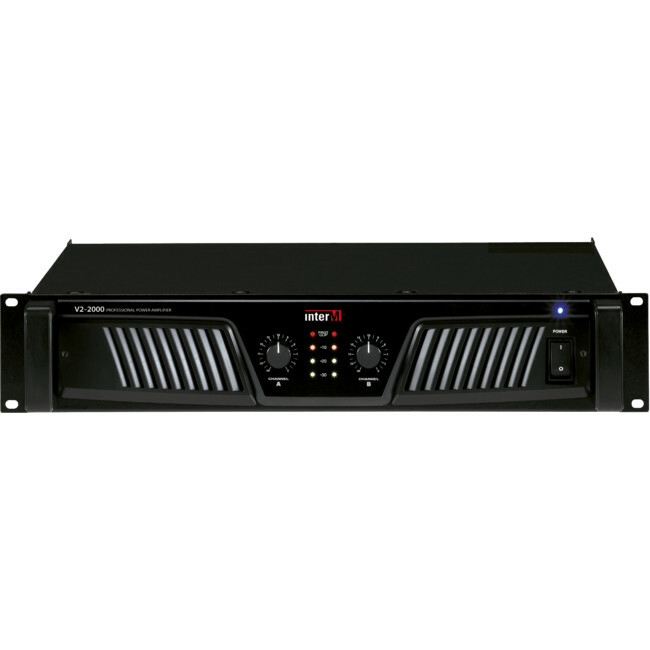 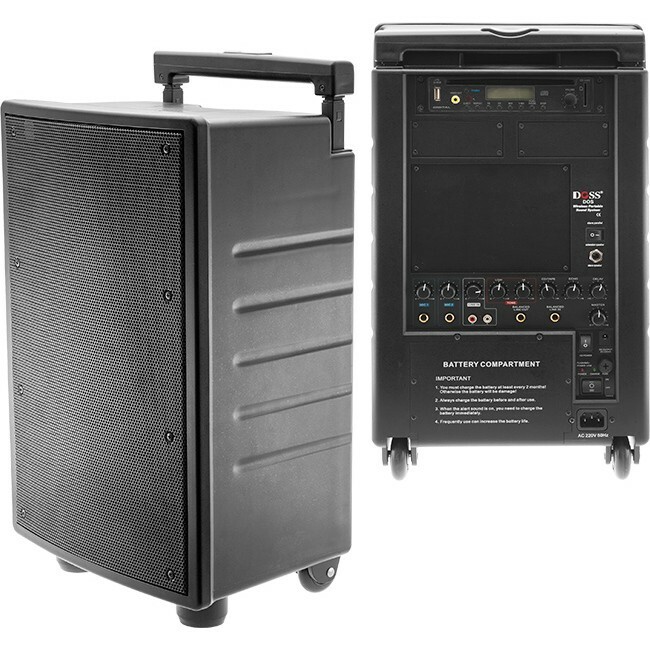 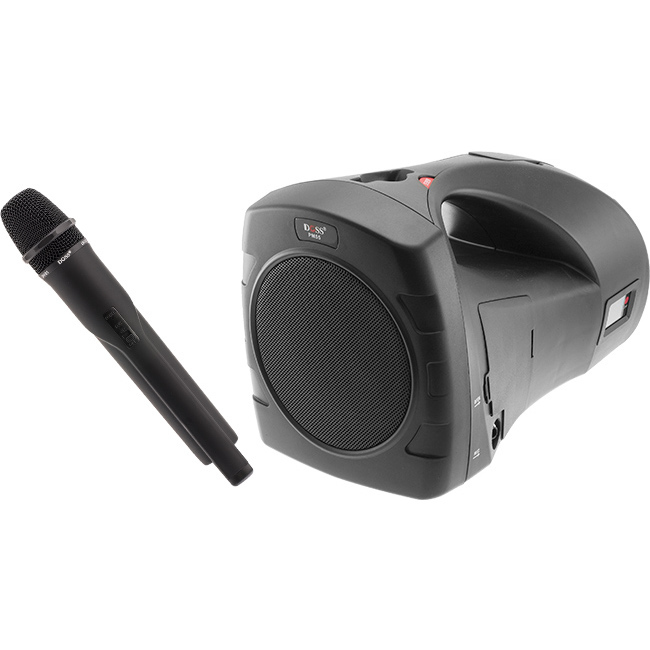 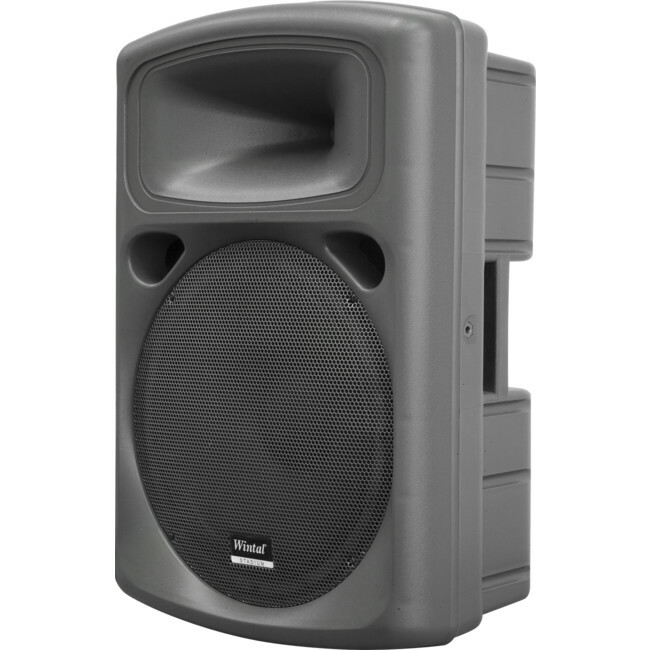 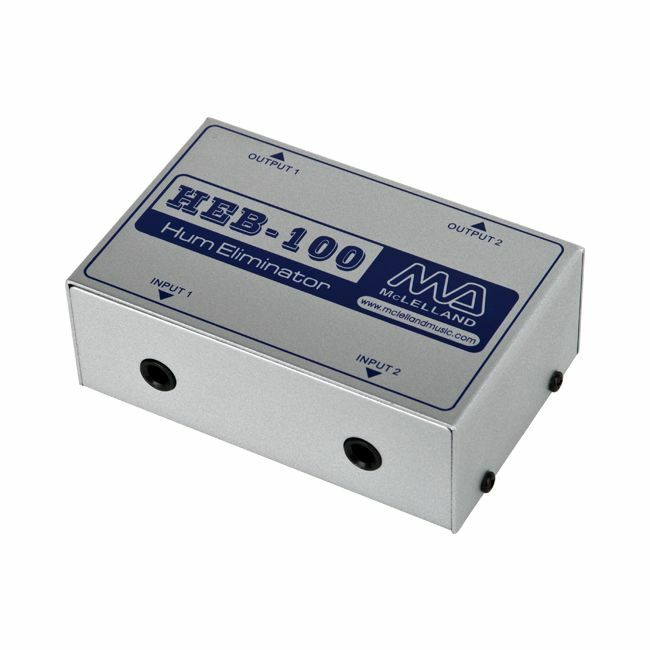 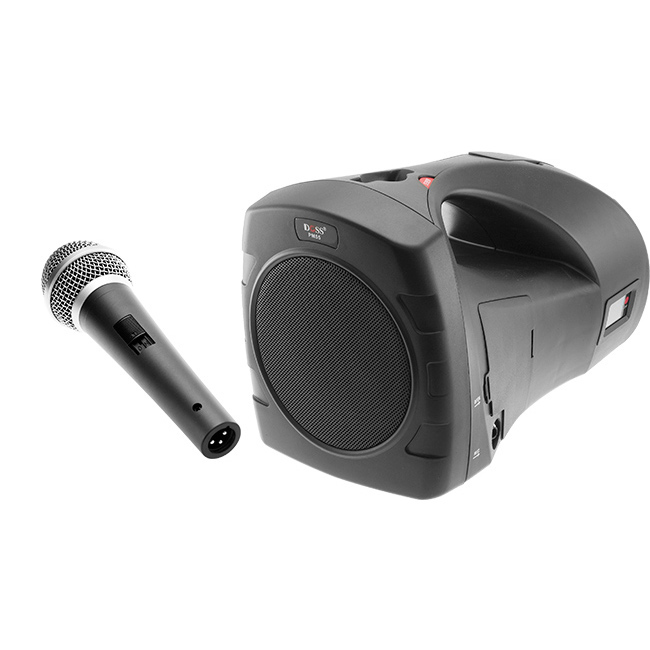 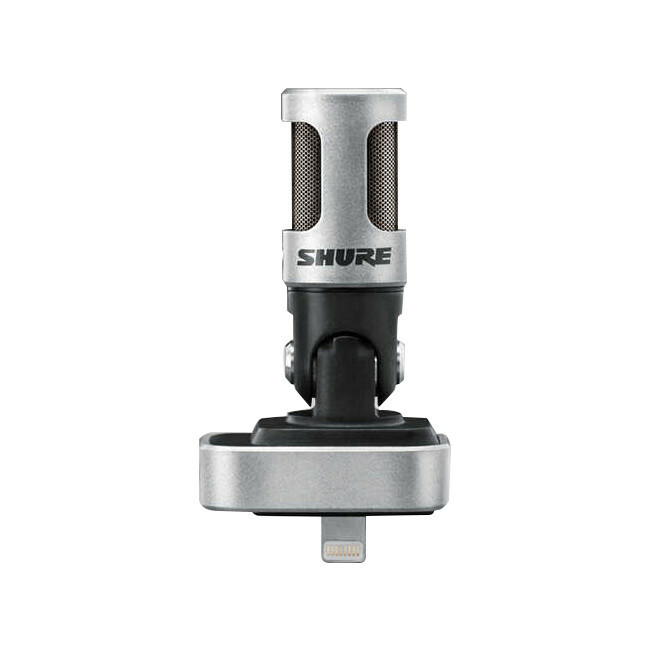 The WMS 40 Mini Vocal / Instrumental Set Dual ensures brilliant sound and ease of use at an unbeatable price/performance ratio.